it's time to begin the tranquility du jour daybook enhancing process and i always appreciate your input. are there any other additions or subtractions you'd like to see? if so, please share below in the comments section or on our facebook group page. 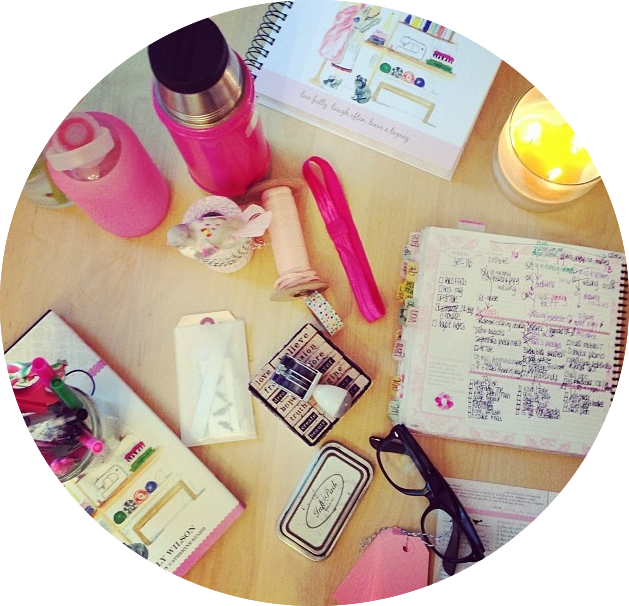 i SO appreciate your support and am delighted this little pink planner has resonated with many of you. I'd love to see tranquility tips. Maybe the journal prompts, which I love, can be kept and placed somewhere else. I love the idea of a soft cover, but not as soft as version 1.0, maybe something slightly rigid, so when I toss it in the bag it won't easily deteriorate. I liked the spiral from prior years, versus the metal spiral for 2014. Mine came bent and is still misshapen. when will we see the new daybook available? looking forward to it!